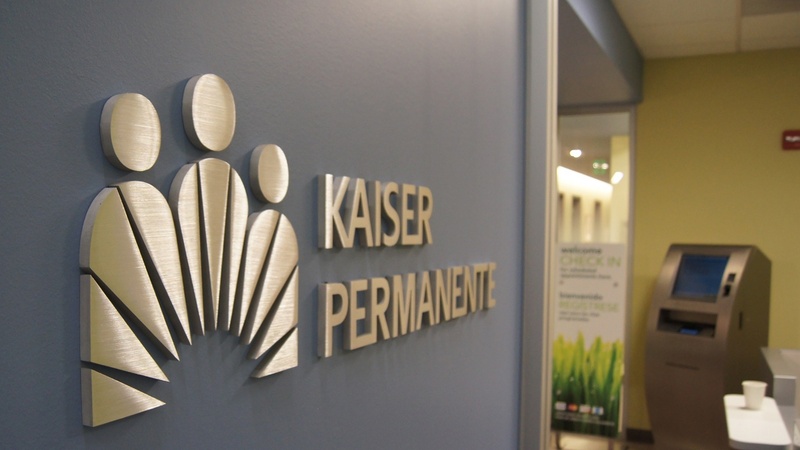 A medical school with a difference is planned for Southern California by Kaiser, the managed care system that runs hospitals and provides health insurance. The goal is hands-on experience for doctors trained to practice in systems of what's called "coordinated care." With the emphasis on new technology and cutting costs, does a doctor's "bedside manner" still have a future? Also on the program, a court ruling on California's landmark Environmental Quality Act. Both developers and environmentalists won -- and lost.